After blogging for 2 years I noticed that working from home was more popular than I thought. With growing technology working from home is more normal than a lot of people think. Not only are online jobs becoming more popular each day but they are also very convenient for families and have a lot of benefits. You can stay at home with your family. You can work on the go and travel. They can be very flexible. You can wear your PJ’s while you work. You don’t have to spend hours on trains or in commute. 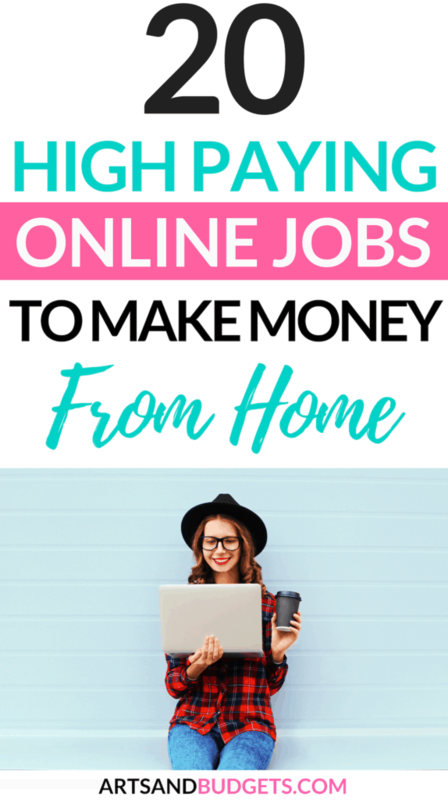 This post will share 20 of the best online jobs to make money and work from home. One of the best ways to make money from home and online is by being a virtual assistant. Many companies such as Time Etc and Fancy hands hire online virtual assistants to handle tasks such as scheduling meetings, data entry work, freelance writing and more. What Does A Person Need In Order To Get Started As A Virtual Assistant? Basic computer knowledge such as Microsoft Word and Excel. Basic knowledge of the internet and how to navigate through it. A computer with internet connection at home that has great speed. A quiet area to work while at home. Good on the phone if needed. Did you know you can teach right from your own home to students around the world? Places such as VIPKID and QKids hire tutors and teachers with at least a Bachelor degree to teach students in China. The degree can be in any field of choice. The cool part about joining the VIPKID or QKids team is that they help you with everything and even create lesson plans for you for each teaching session. Both companies pay up to $20/hr and have flexible hours where you can work right from home. One major thing I love about taking surveys online is that they don’t require a whole lot of time. For example, I just recently took an opinion survey with Mindswarms and it took me only 30 minutes to finish the video survey and I was sent $50 for my time the next day via Paypal. I am also a huge fan of Swagbucks which is an online free reward program that gives out free gifts cards for completing tasks such as surveys, watching videos, searching the web and more. I started out testing websites about 4 years ago and I love how easy it is to make money pretty quickly. Companies such as UserTesting hire people to test out different websites to eliminate bad user experiences for numerous companies. Having bad user experiences on a website or on a phone app can not only make the customers frustrated but it can also cost the business millions of dollars. User testing makes it easy for businesses to get on-demand feedback from their target demographic of people. Normally, sites like Usertesting pays out $10 via Paypal for each website that you evaluate. Freelance writing is one of the best ways to earn money from home. I have a friend who made over $500 extra a month just from one freelancing writing gig alone. Websites such as Income Diary and Text Broker hire writers to write for them on a daily basis. Most websites look for experts in all areas such as personal finance, social media, growing website traffic, making money online, parenting, pregnancy and more to help them write articles. So, if you are looking for ways to make extra money from home freelance writing can definitely be a great side hustle. Have you ever written a research paper and had to proofread it over and over again? Well, that’s what many companies look for in proofreader. Since proofreading is the final step in the editing process many companies look for students and professionals who are amazing at finding errors and can sort out grammar mistakes very quickly in a written document. If you love being on social media platforms such as Facebook, Instagram, and Twitter being a social media manager might be a great side hustle for you. A lot of companies don’t have the time to set up social media schedules and post so they hire social media managers to help them with the daily tasks to stay consistent. Starting a blog has been one of the best decisions I have ever made. Not only do I get to stay at home with my awesome boys but I also get to make income while doing so. If you really put in the work you can make great money from blogging and work from home. Some ways you can make money from blogging are affiliate marketing, ad revenue, sponsor posts, your own products, Ebooks and courses. My current favorite ways to make income with my blogs are through affiliate marketing and ad revenue. When you sign up with an Ad revenue company you can get paid for having ads displays throughout your site. I am currently with Mediavine and really love their support and team. This month alone I have almost made $1000 in passive income from ads being displayed on my site alone. The ad revenue companies that I suggest are Mediavine (This company takes bloggers with at least 25,000 monthly sessions to their site), Adthrive (This company only takes bloggers with 100,000 monthly pageviews) and Sovrn (This company takes all type of bloggers at the beginner level and doesn’t require any blogger to have a certain amount of page views or sessions). If you are great at designing websites you can pick up website design for music artists, bloggers, companies and more. A website designer can start out making $26/hr by designing a website for others and also work from home or on the go. Most of the time website designers have a website to show their work also known as a portfolio and a place on their website that shows their direct rates. For example, Swoon & Co has her rates for website design so that individuals can reach out to her if they are interested. She also has a place on her site that showcases the websites that she has designed in the past. If you are really looking to get into website design a great start is to have a website with your portfolio and a section that list your rates for website design and graphics. Data Entry is a great way to earn income from home. 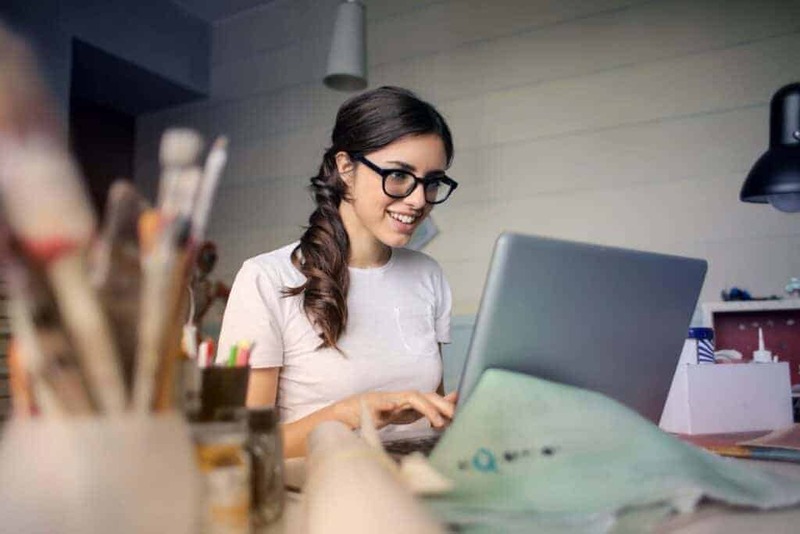 There are a lot of different companies that look for people to do simple data entry work such as entering information in Microsoft Excel or Word. If you are looking to work from home and have good administrative skills this side hustle might be perfect for you. Another pretty cool online job that you can do right from your home is a Call Center Rep. If you are good on the phone and have great customer service being a call center rep might be great for you. A lot of companies hire individuals to handles customers questions and concerns and let their workers work right from home. They do require that you have a quiet area while answering calls. Did you know you can transcribe audio files into text documents for clients and get paid to do it? Yes, that’s correct, you surely can. Places like Scribie pay skilled workers to transcribe audio files into text documents. With this company, you can make anywhere between $5 to $25 dollar per hour. Since this field of work is high in demand they are always looking for new workers. Do you love Facebook and spend a lot of time on the platform? Well, if you didn’t know there are people who get paid to be a Facebook Ad Manager for different businesses. Even though becoming a Facebook manager sounds amazing it does take some skills. Knows how to navigate throughout the Facebook platform. Knows the ins and out of Facebook Ad Manager section and the platform. Able to listen to the clients’ goals or objectives for a specific campaign and build up the strategy. Knows how to build campaigns, create audiences, create copies and graphics. Know about certain competitors in different niches and able to research specific market. Knows how to optimize analytics and can evaluate landing pages. Knows how to test ads sets and ads to see what’s working and what’s not. So, if you are up for the challenge then becoming a Facebook manager might be a great side hustle for you. As a Facebook Ad Manager, you can make anywhere between $300 to $3,000 + per Facebook Ad campaign. The best way to find Facebook ad manager jobs are right in Facebook groups. Simply go to blogging Facebook groups and type in “Facebook Ad Manager”. Normally you will find others looking for help in that department. If you are creative and love making unique things such as T-Shirts, blankets, jewelry, and more you can totally set up an Etsy shop and make money from creating your own products. Etsy is an online handmade community where shop owners sell their own handmade products to the public. Having great customer service skills is a must when you become an Etsy shop owner. If you are looking to start your own shop check out some Facebook groups. A lot of Etsy Facebook group are super resourceful and let you ask questions and receive answers from other shop owners. Check out the Handmade Journey Facebook group if you are looking to connect with other successful Etsy shop owners. 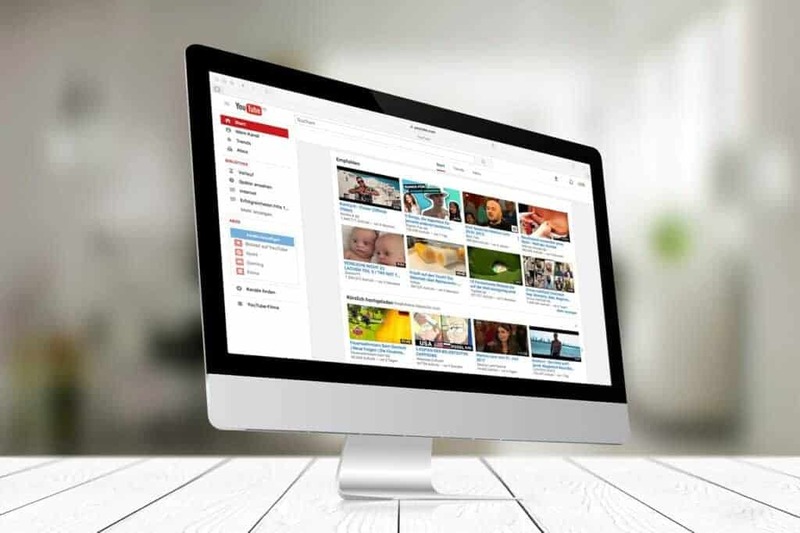 Did you know you can make money by creating videos on Youtube? Just last year the Youtube Influencer Ryan Toy Review and his family made over 11 million dollars by reviewing toys on the platform. Most of their income came from having advertisements on their channel. If you are looking for paid opportunities for creating content on Youtube you can check out the platform, Famebit. Do you love teaching and connecting with new people? If you are great at playing a musical instrument or if you have a great ear for music you can actually teach for places such as TakeLessons. TakeLessons lets students take private or online lessons which can be really convenient if you want to stay at home and work. When I heard about flipping websites I was super curious about how individuals were making $30,000 + each other by creating websites and selling them for profit. I know a blogger that starts and builds at least one website per year and makes $40,000 + in profit when she sells each website. Start a new blog and aim towards making the website look very professional. Narrowing down the niche is a really good idea. Write value content and blog posts that help the readers solve a problem. Make sure the website is set up for SEO success from the beginning. Promote the website posts on Pinterest and other social media platforms to build the audience and income. Create an email list for the website and grow it. After a few months of building the website, you can then put it up to sell for a profit. At times Amazon has virtual or work from home positions available for individuals who qualify in certain areas across the world. 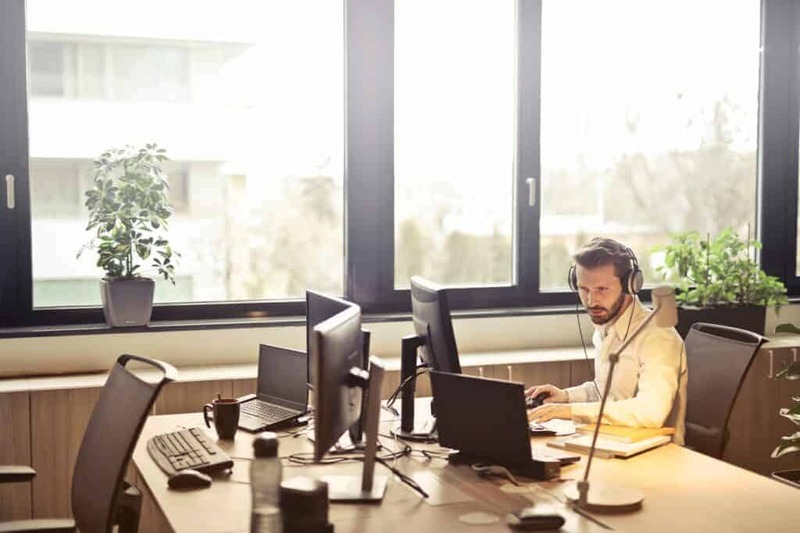 They often have seasonal, part-time and full-time positions available in departments such as sales, advertising, account management and more. Click here to see which Amazon job are available this month. Did you know you can take photos on your phone and sell the photos on different websites such as Foap? Foap is really a cool app for photographers or creatives who love taking photos. With Foap you can use your phone to take pictures and upload them and get paid! You can get paid when you make them available on the app and someone purchases it. Click here to check out Foap! This is a very huge list. Thank you Latasha. Although there a quite a handful here I hope there will be opportunities for people from my country.